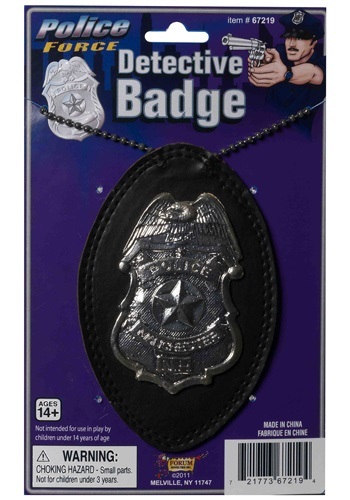 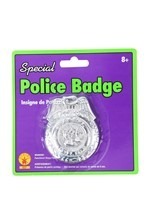 People will respect you when you whip out this Cop Detective Badge. 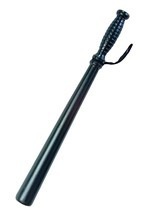 The black badge features the classic silver super police symbol with a silver chain that slips easily over the head. 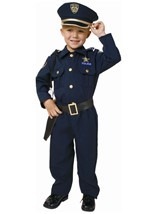 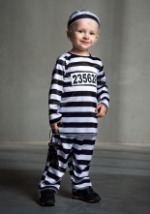 Pair this with some toy handcuffs for an official police look.